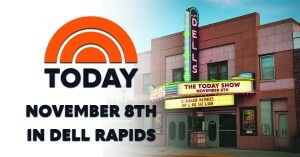 The Dells Theatre in downtown Dell Rapids will be getting a visit from NBC’s “Today” TV show on Thursday, November 8th. 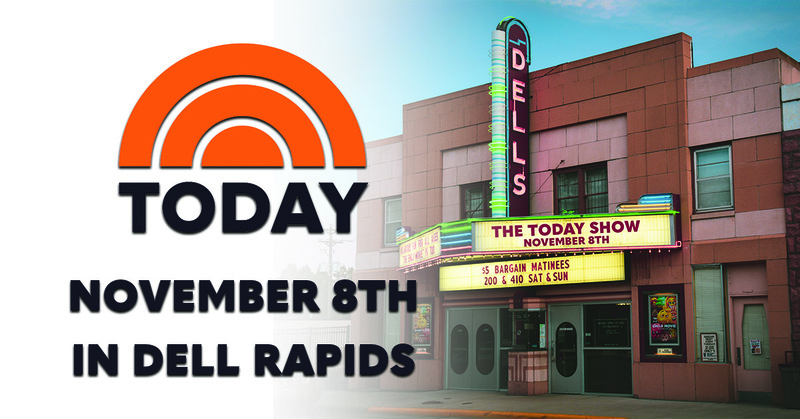 “The Today Show” will be taping a special segment on the Dells Theatre for Small Business Saturday, which is on Saturday, November 24th this year. 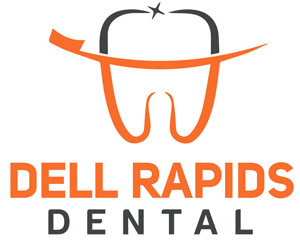 Film crew from “The Today Show” will arrive in Dell Rapids about 11:00 a.m. and will be in the community until about 8:00 p.m. They will be filming around Dell Rapids, but their main concentration will be on the Dells Theatre. As part of this event, the Dells Theatre will be showing a special advance showing of “The Grinch”. First National Bank of Dell Rapids is sponsoring tickets for those that are attending the movie that evening. The Dells Theatre invites everyone to get in on the fun with NBC’s “The Today Show” filming and advance showing of “The Grinch”!